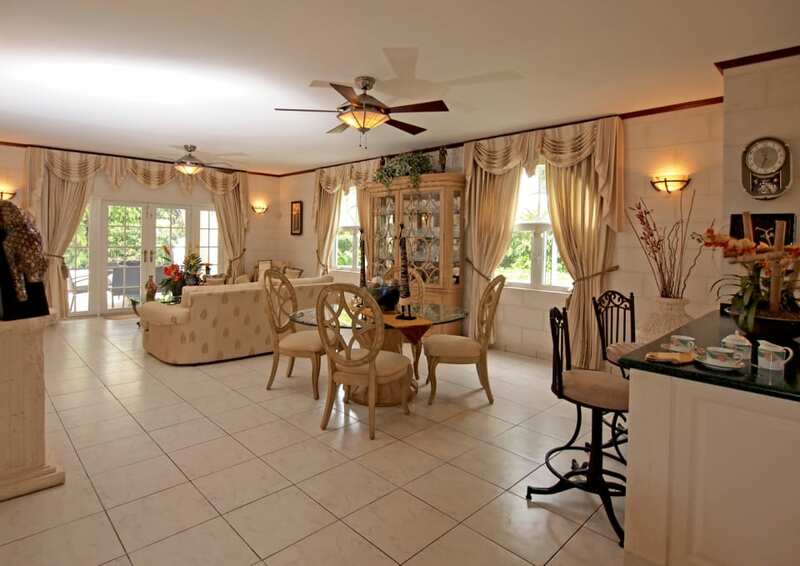 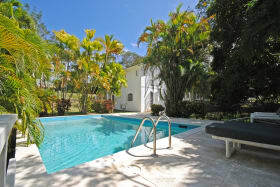 A unique 3 bedroom home with swimming pool and jacuzzi located at the gated Sugar Hill Tennis community. 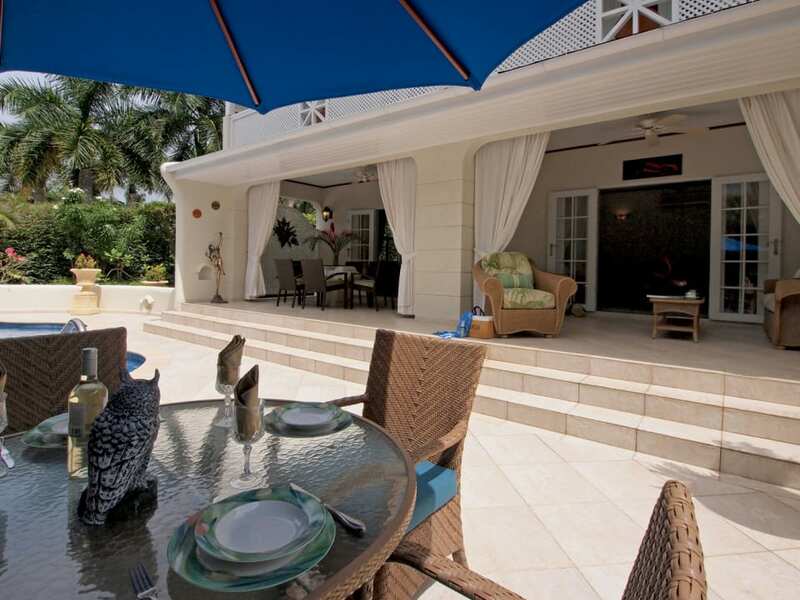 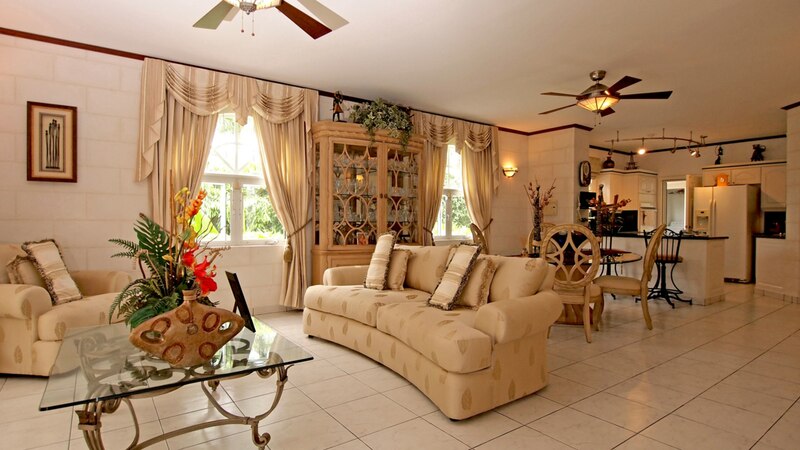 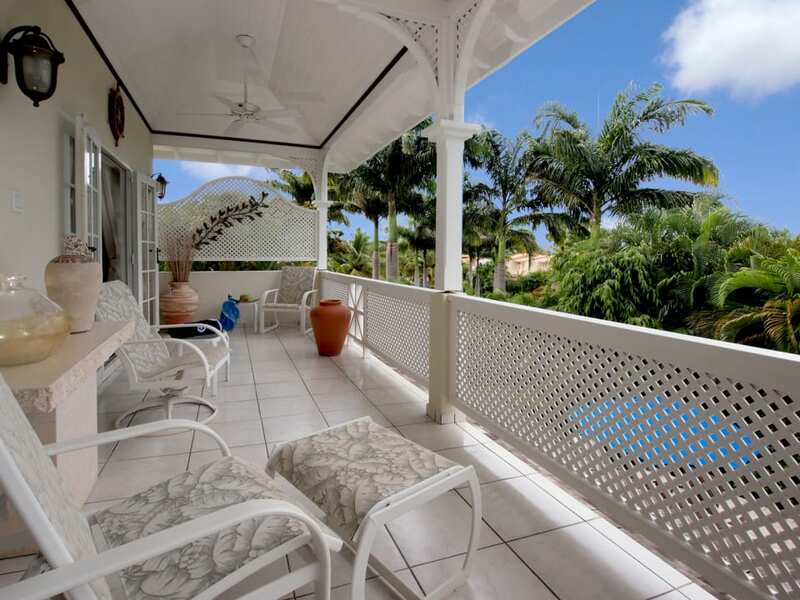 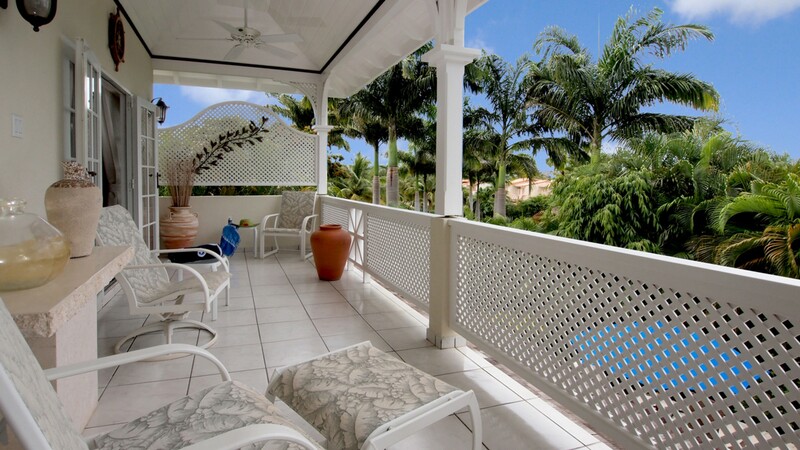 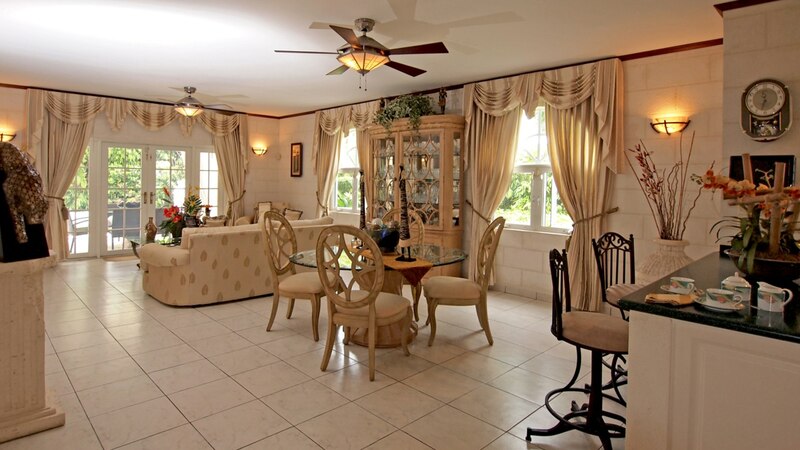 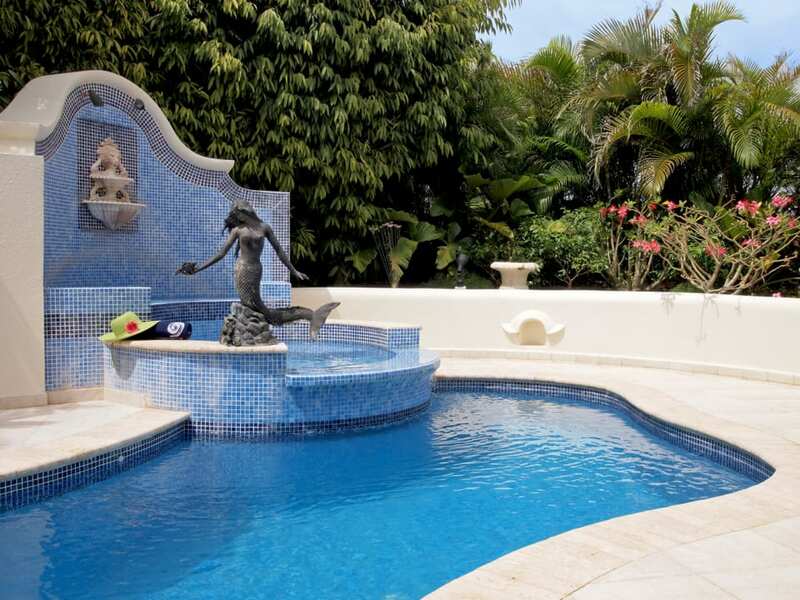 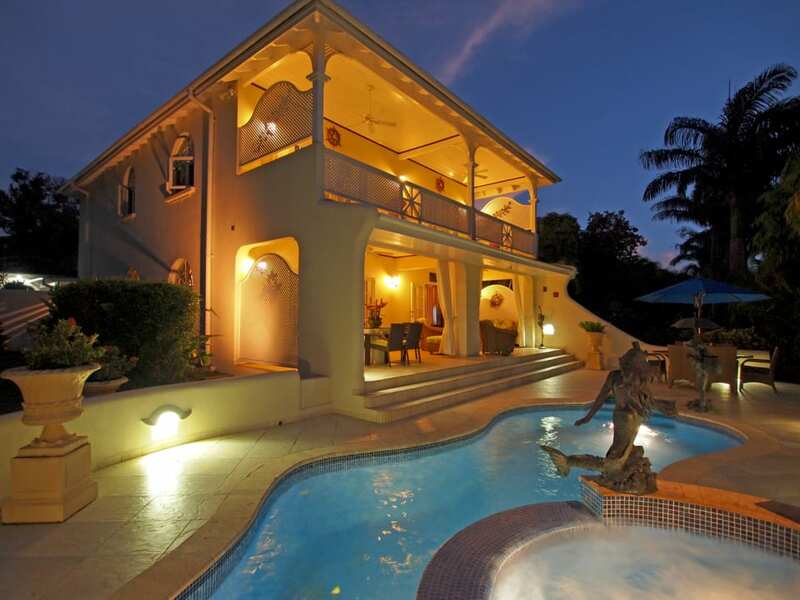 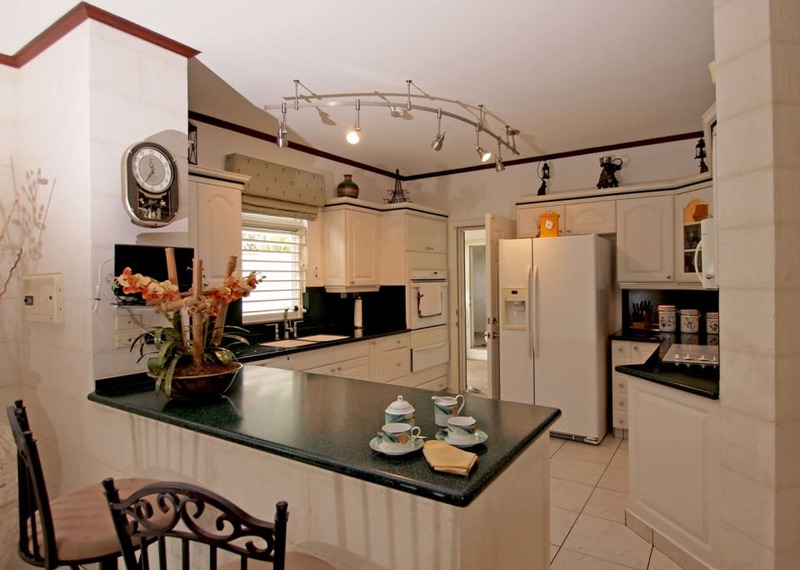 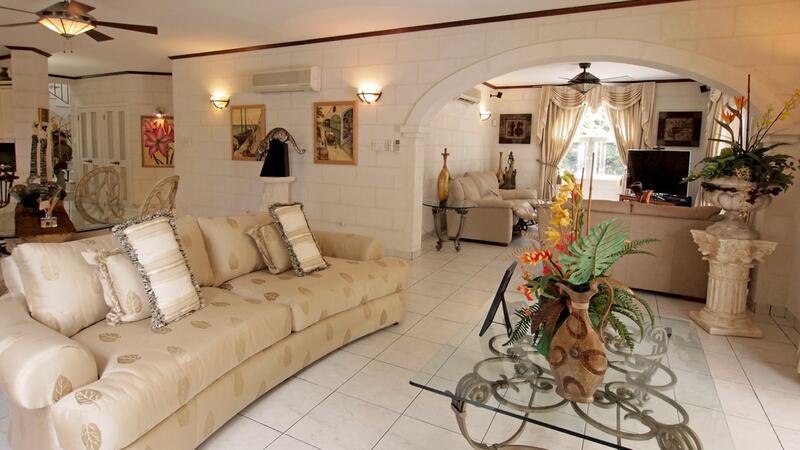 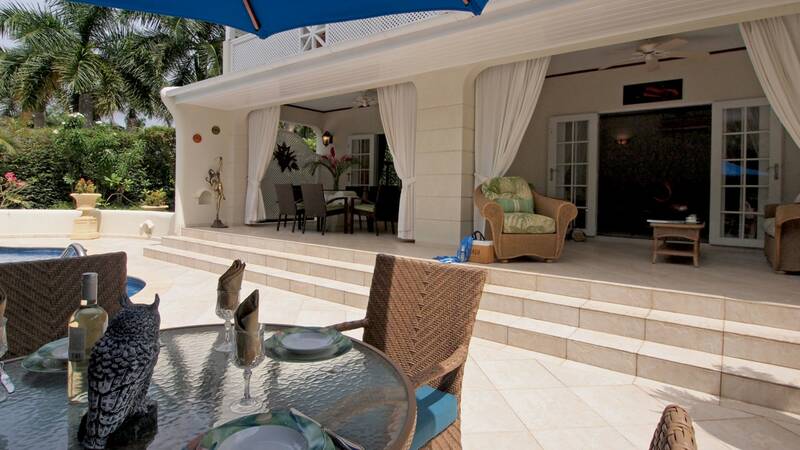 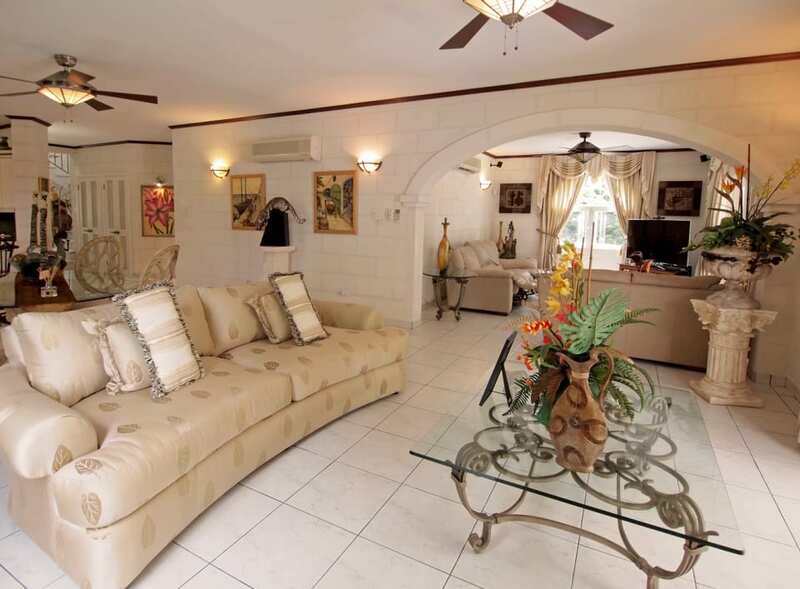 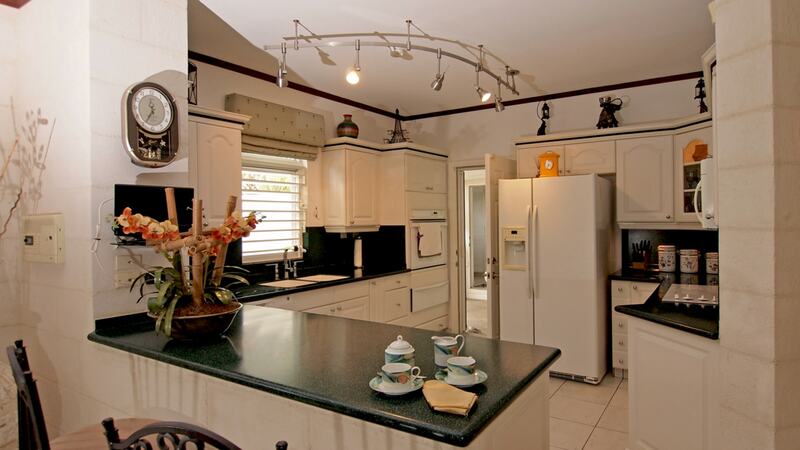 Harmony is an immaculate three bedroom, two storey home with private swimming pool and Jacuzzi, the only stand alone home on the Palm Crescent Avenue of the well known Tennis community of Sugar Hill, St James. 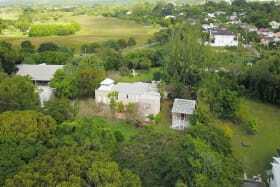 Occupying a lot size of about 7,924 sq ft of land. 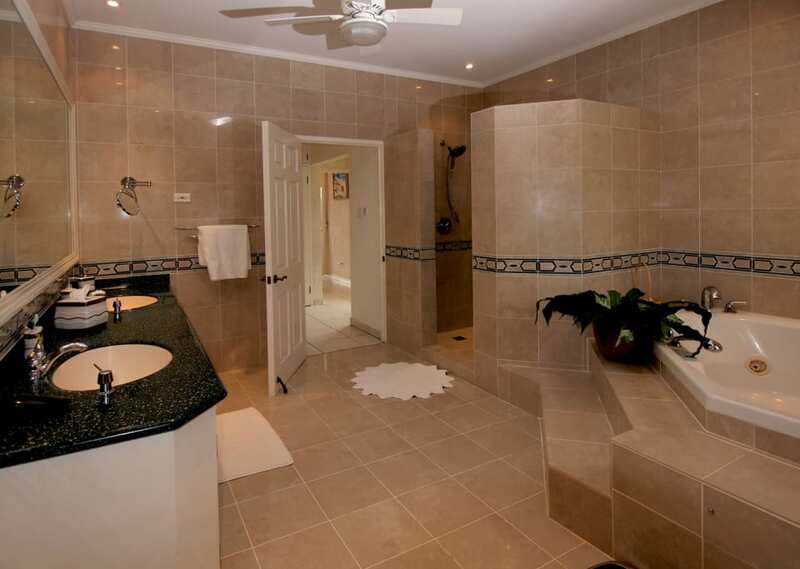 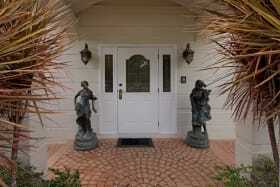 This home was completed in 2001 and has been built and maintained to a very high standard. 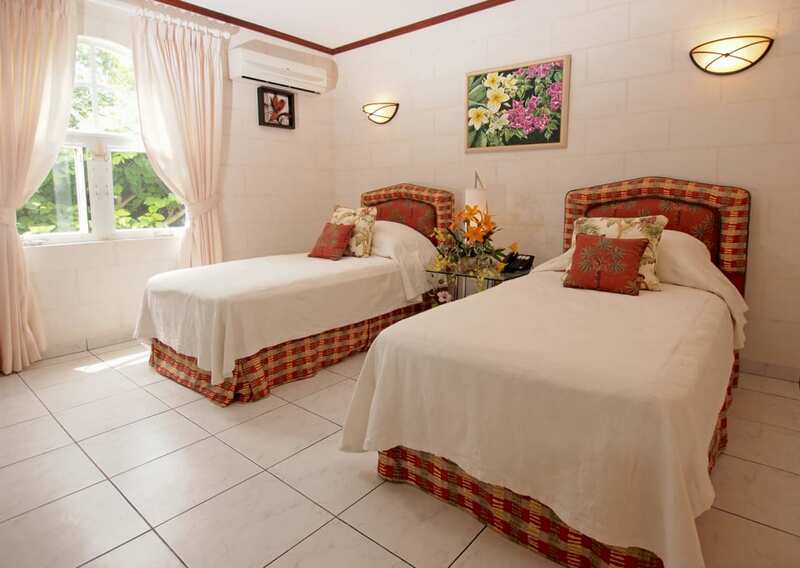 Elegantly furnished, Harmony is designed to allow for easy tropical living with one bedroom and ensuite bathroom on the ground floor and two bedroom suites on the first floor, both opening to a spacious west-facing balcony with swimming pool and garden views. 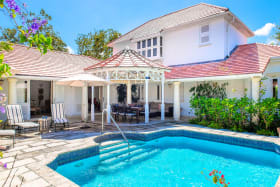 There is a well equipped kitchen which opens to the indoor dining room, there is additional dining on the verandah and the pool deck. 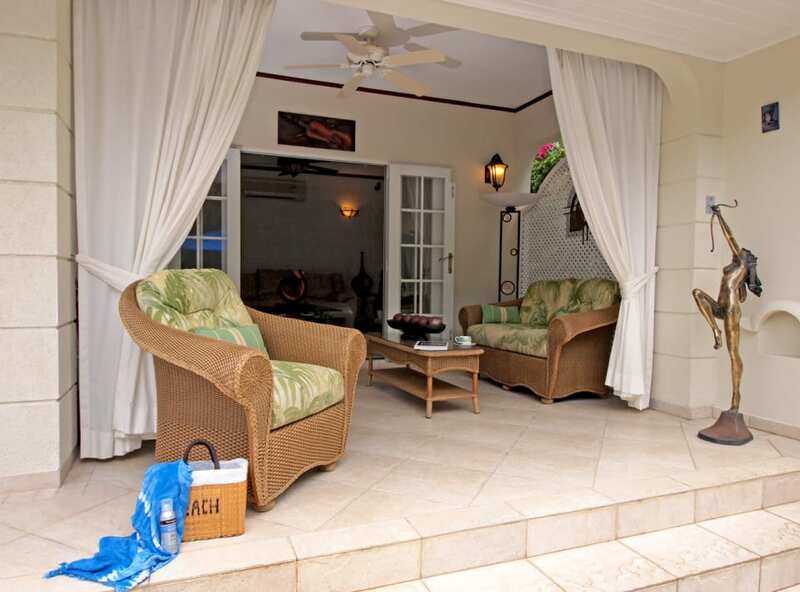 The sitting room and TV/media room both open through French doors to the covered verandah and two steps lead from here to the terrace. 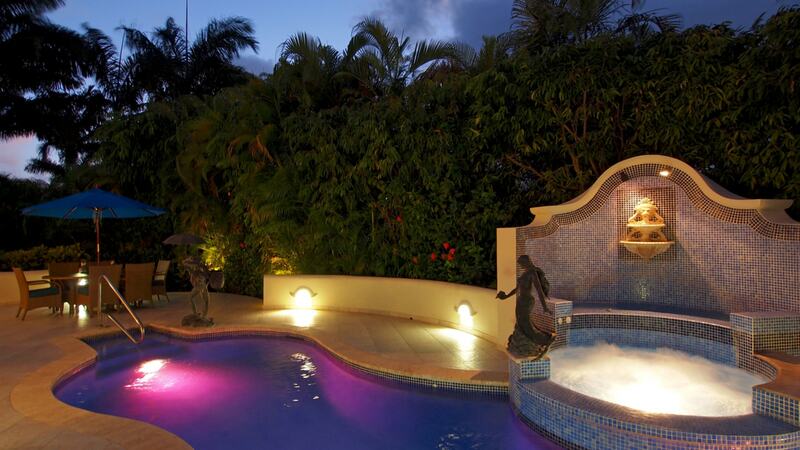 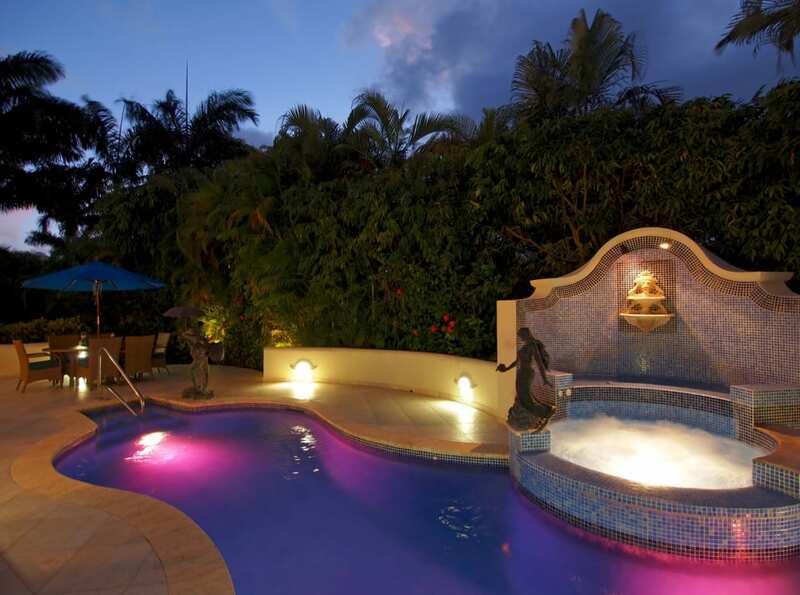 The free form swimming pool is well lit and the elevated Jacuzzi has water cascading into the swimming pool. 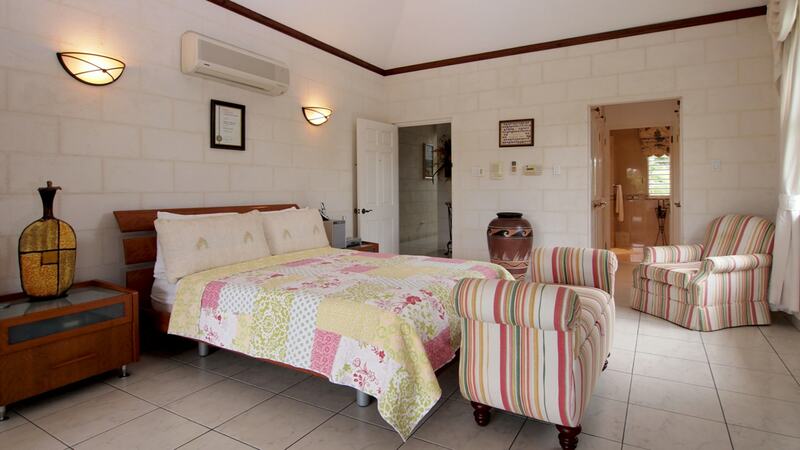 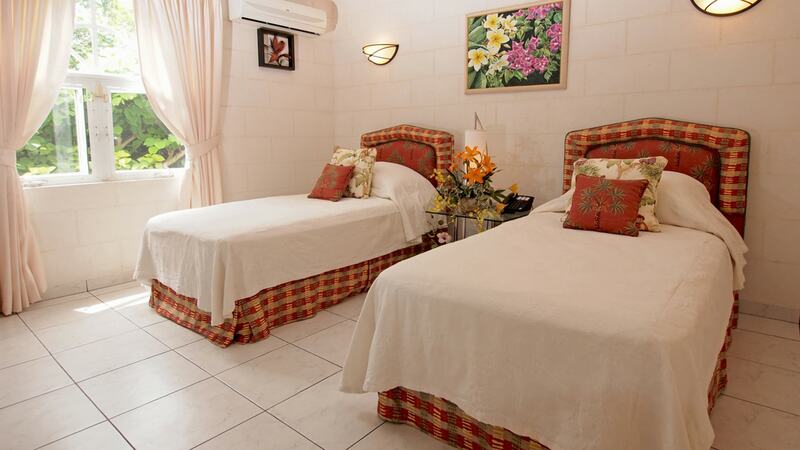 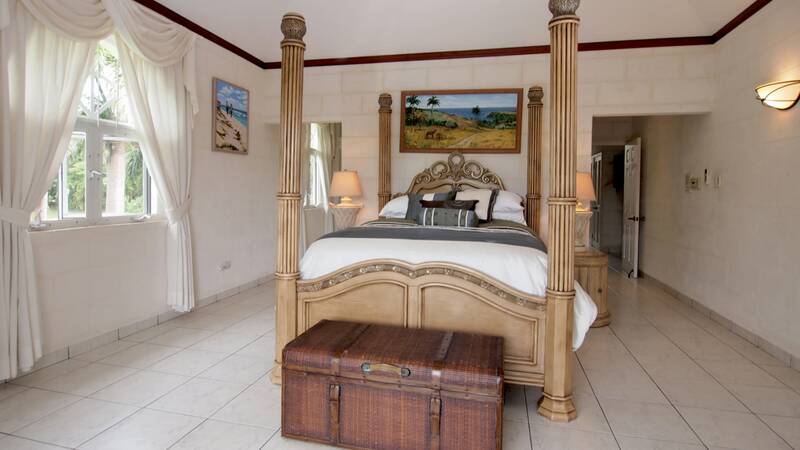 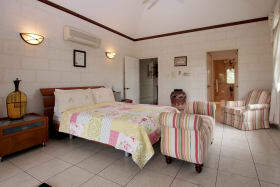 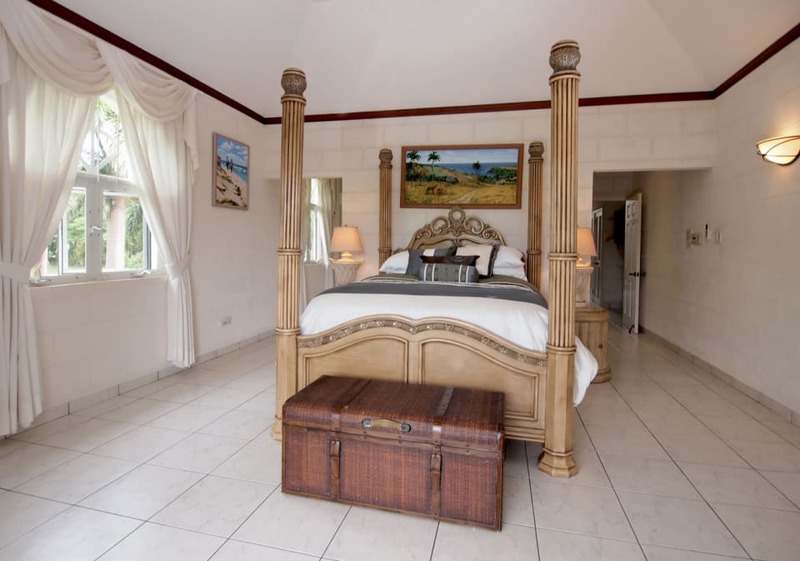 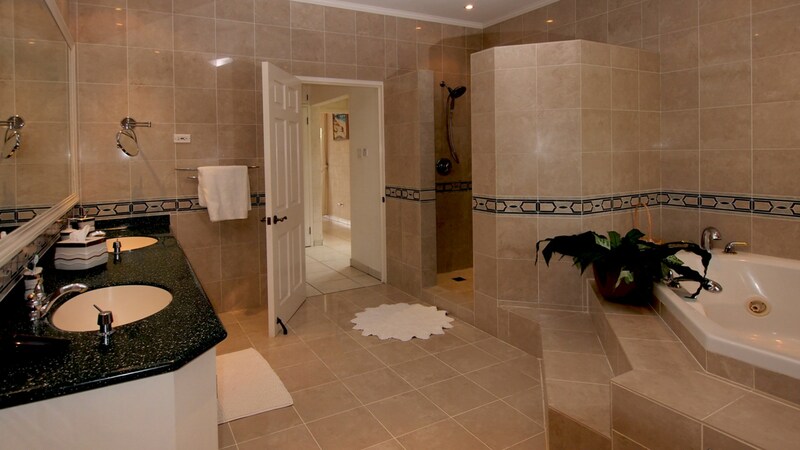 All bedrooms have ensuite bathrooms, the master bathroom has a double vanity, a bath tub and shower. 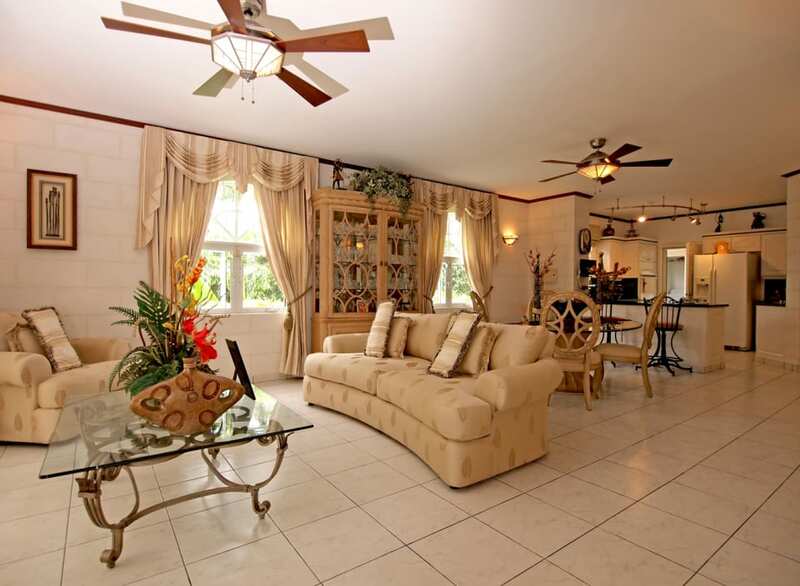 There are ample closets and storage in all bedrooms as well as additional storage upstairs and under the stairs. 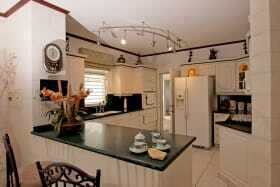 Off the kitchen there is a service entrance and separate laundry and staff bathroom. 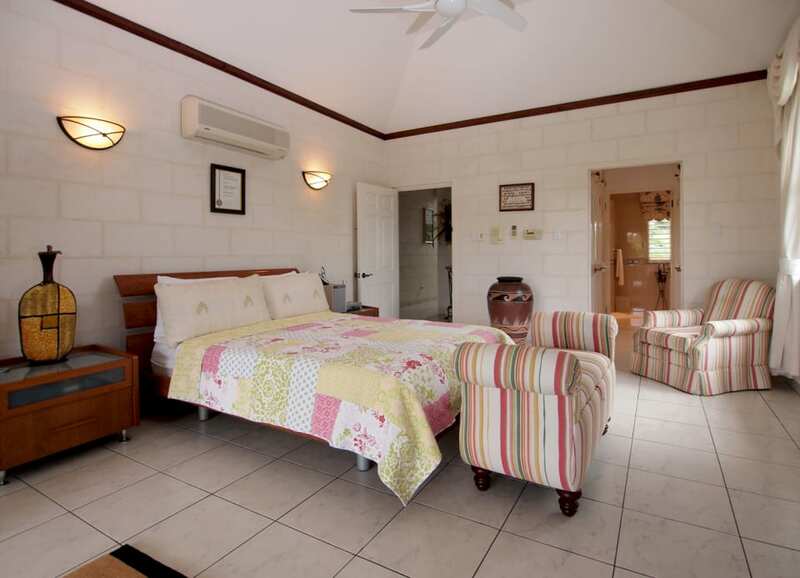 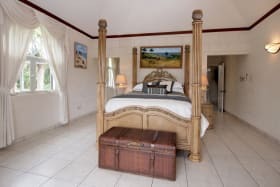 Harmony is equipped with an automatic generator (LPG powered) in the event the mains electricity fails, a water softener, the house is air-conditioned and screened throughout and there is a 2-car carport. 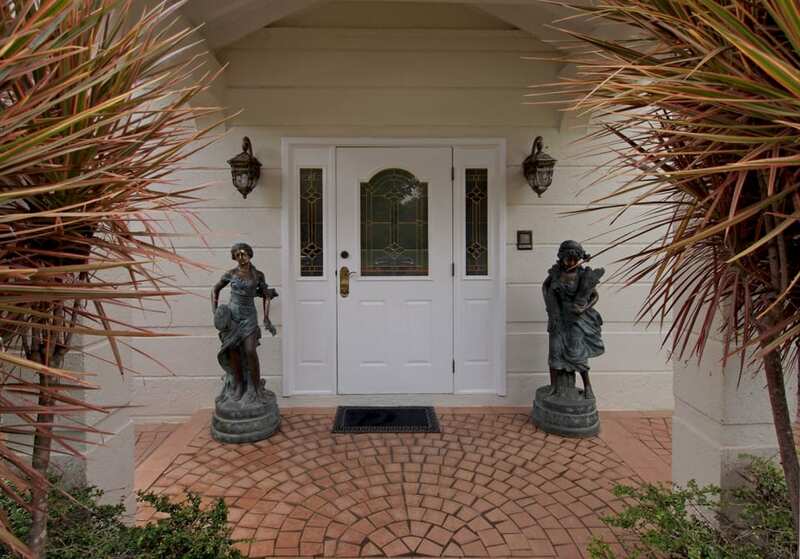 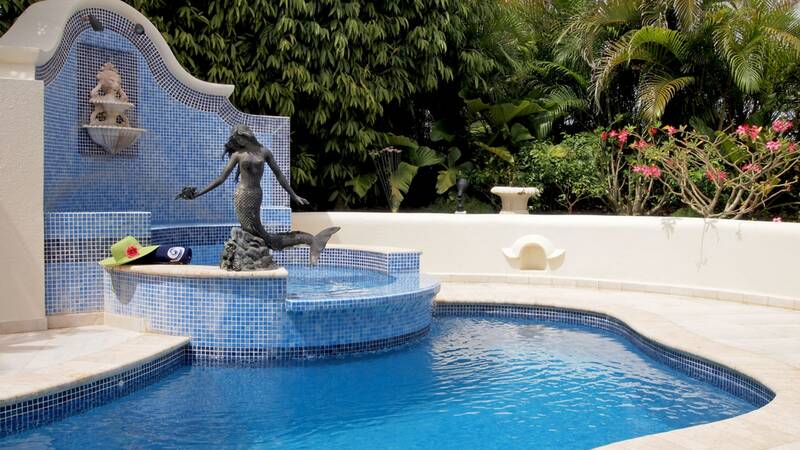 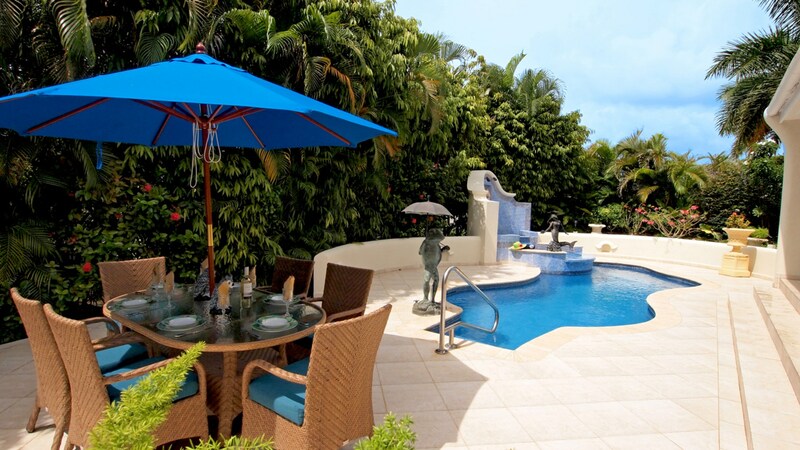 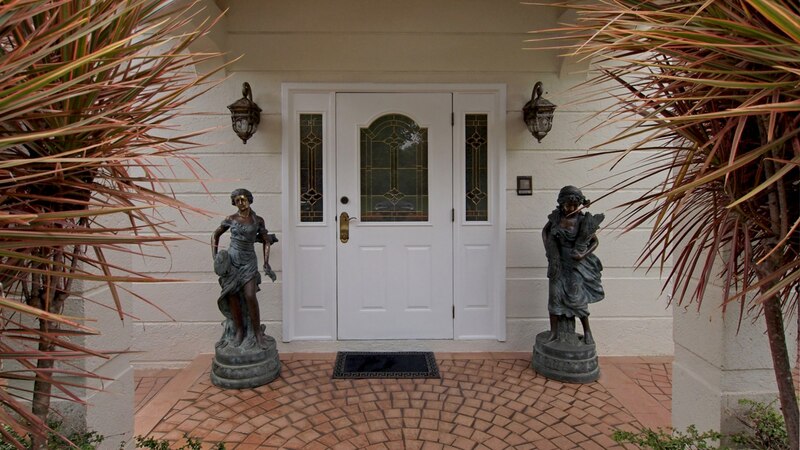 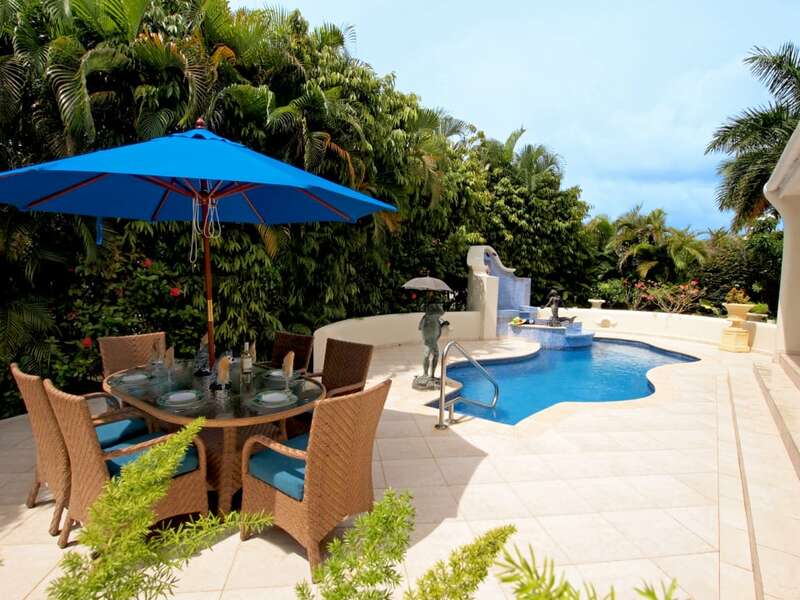 Well landscaped gardens, designed with privacy in mind complete this home. 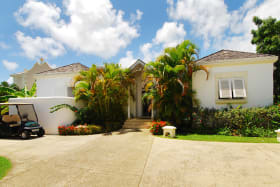 Amenities at Sugar Hill include 24 hour security, 4 tennis courts, two swimming pools, gym, reception and club house and restaurant and bar. 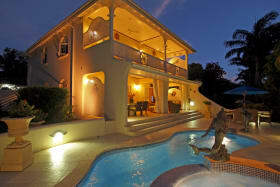 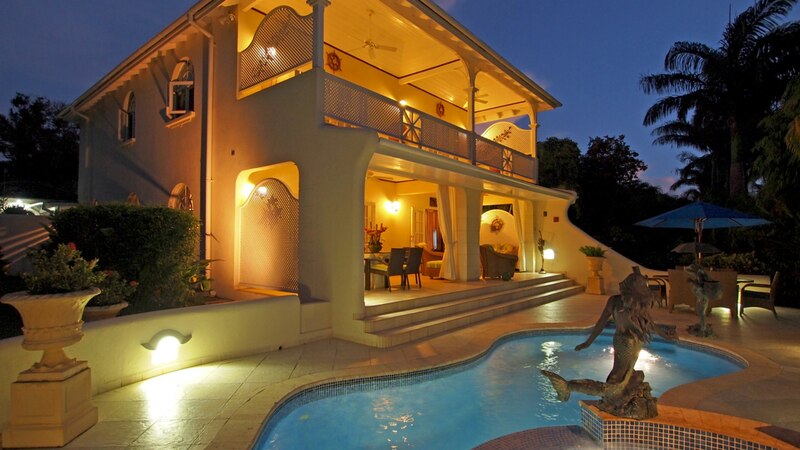 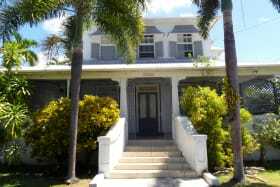 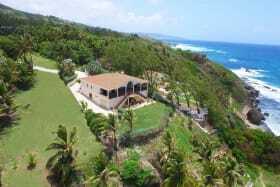 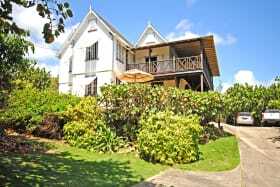 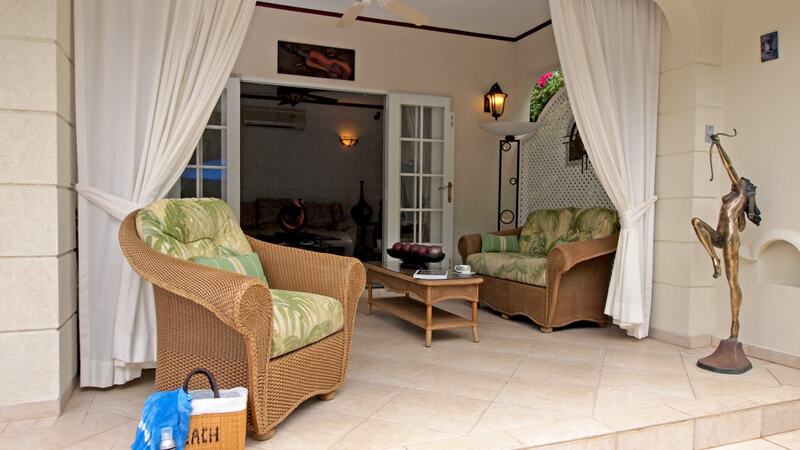 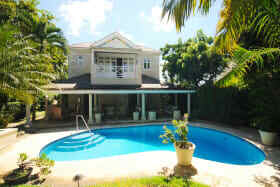 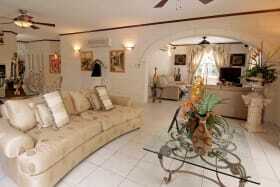 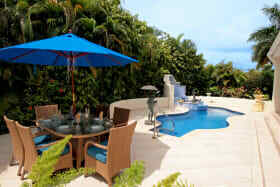 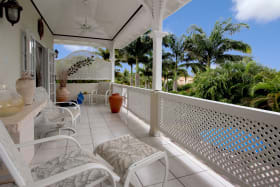 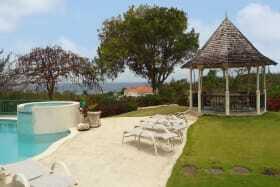 Owner will also join the beach club between Glitter Bay and Royal Pavilion Hotel in St James.